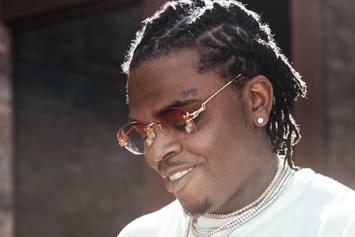 Gunna has the number one album in the country. 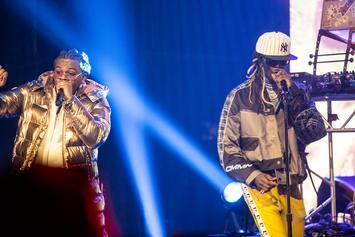 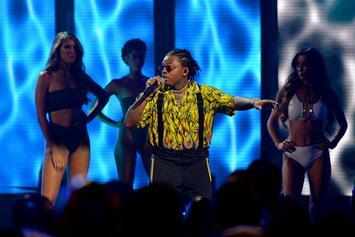 Ahead of his "Drip or Drown 2" tour, Gunna pulled up in New York City for a special TIDAL event last night. 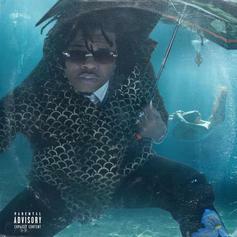 Fisher just got the Gunna cosign. 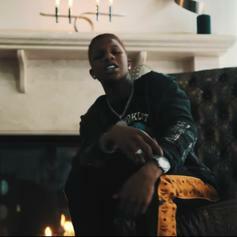 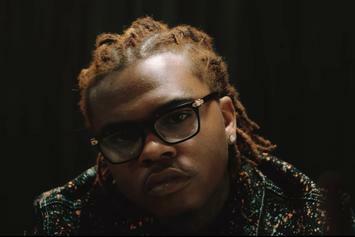 Gunna Drops Trippy Visuals For "Big Shot"
Gunna comes through with a new video a few days after "Drip Or Drown 2." 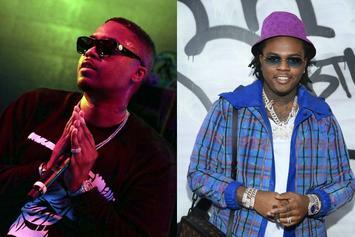 Nas Gives Gunna A Heartfelt Co-Sign: "Keep Shining Young Star"
Real recognize real, as they say. 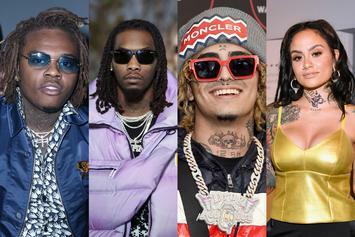 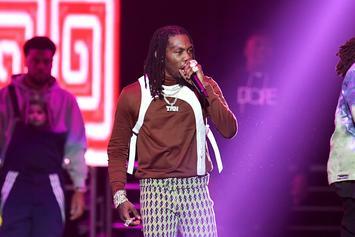 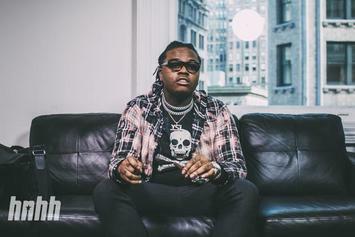 Gunna & Young Thug Tease Rebellion On "3 Headed Snake"
Gunna & Young Thugger make like old friends on "3 Headed Snake." 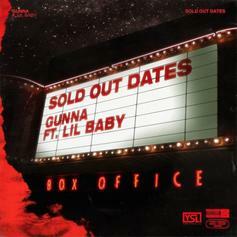 Featuring Lil Baby, Playboi Carti, and Young Thug. 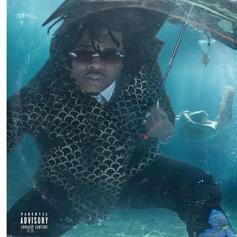 Gunna Drops Anticipated Sequel “Drip Or Drown 2"
Stream Gunna's new project featuring Lil Baby, Playboi Carti, and Young Thug. 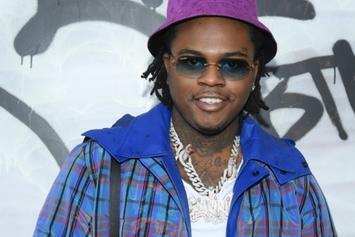 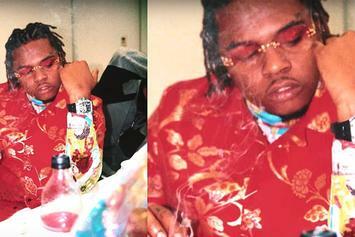 Gunna has taken the "drip" motif to the next level. 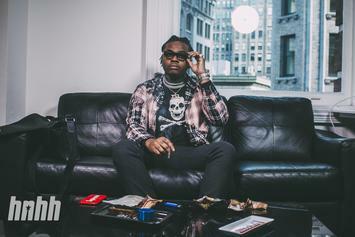 Gunna comes through with some new music. 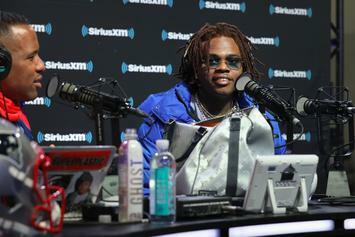 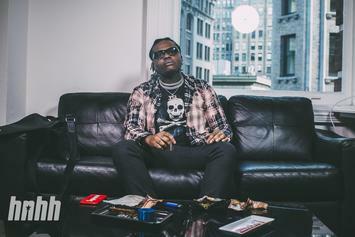 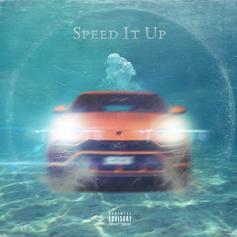 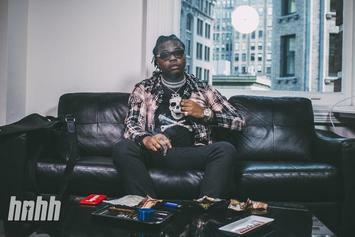 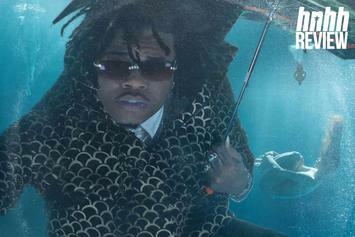 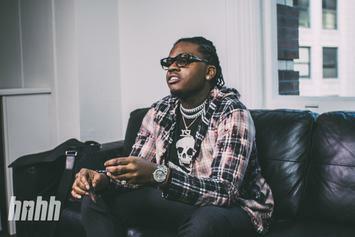 Gunna Previews A New Melodic Banger Off "Drip Or Drown 2"
Gunna is prepping the sequel to last year's "Drip Or Drown" EP with Wheezy.